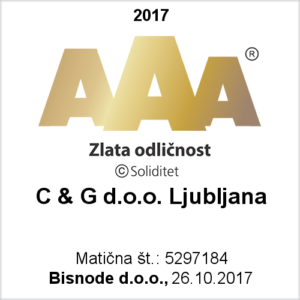 C&G d.o.o. 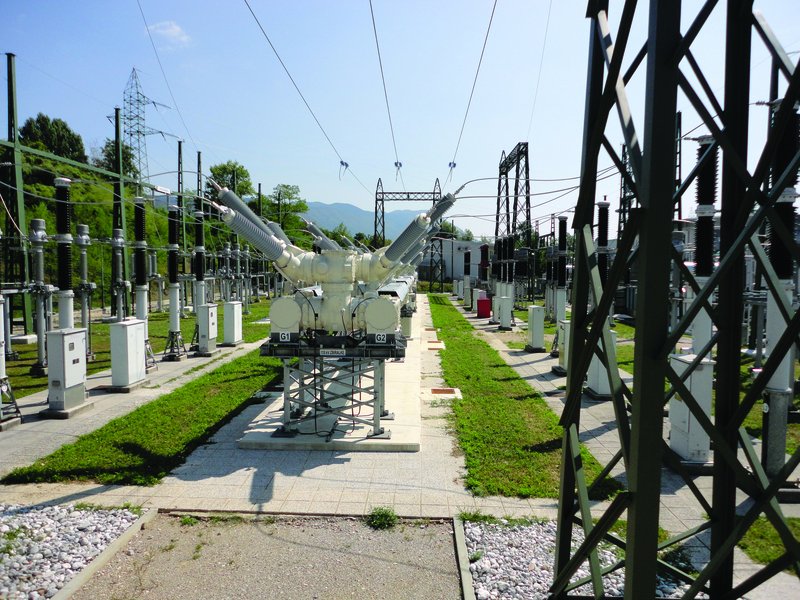 Ljubljana is a modern engineering organisation that offers services for projects for electricity and industrial companies and infrastructure. 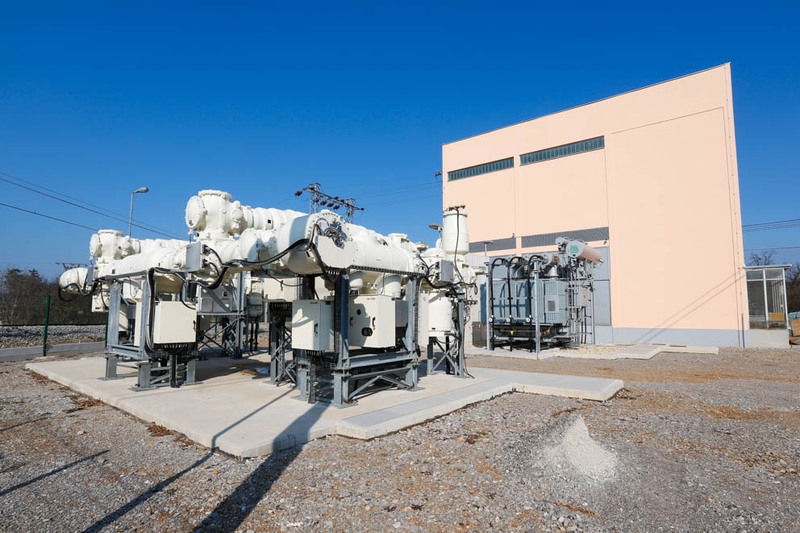 Its specialisation fields include electrical engineering, SCADA systems and efficient energy use. 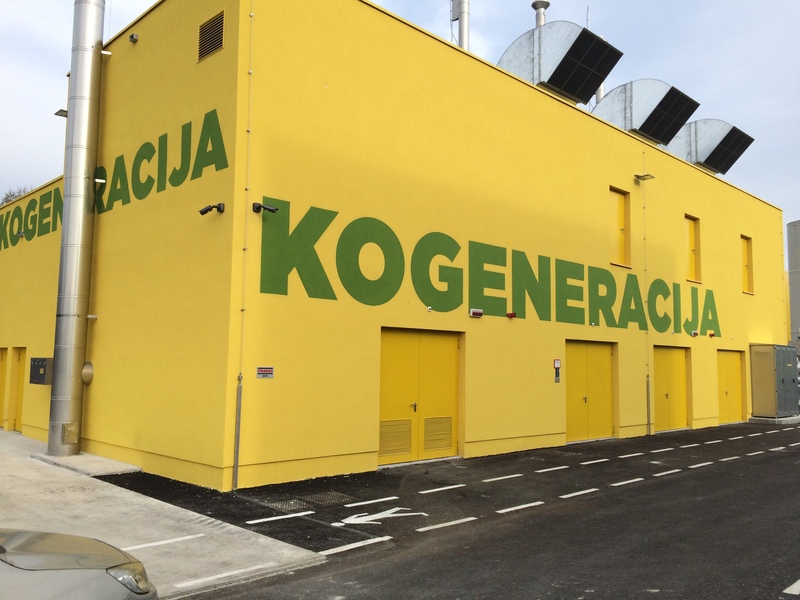 combined heat and power plants (cogeneration plants). 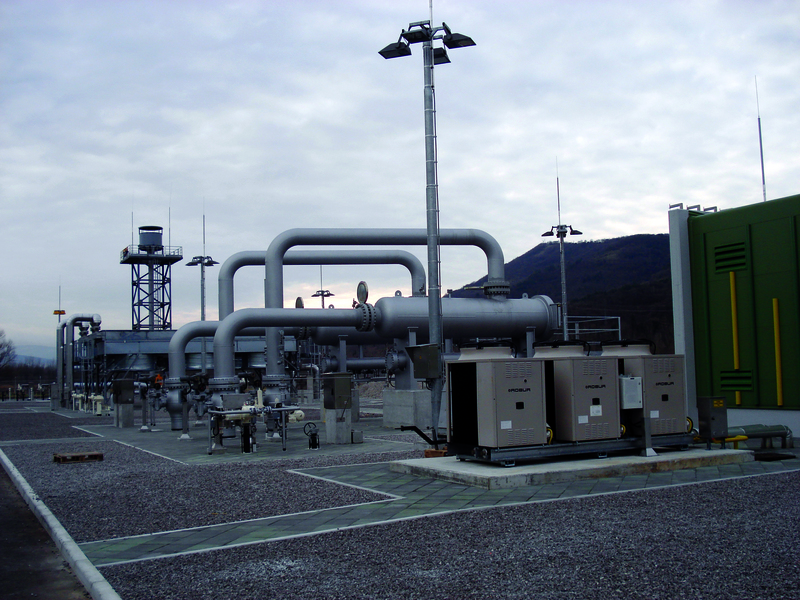 engine energy consumption monitoring systems. 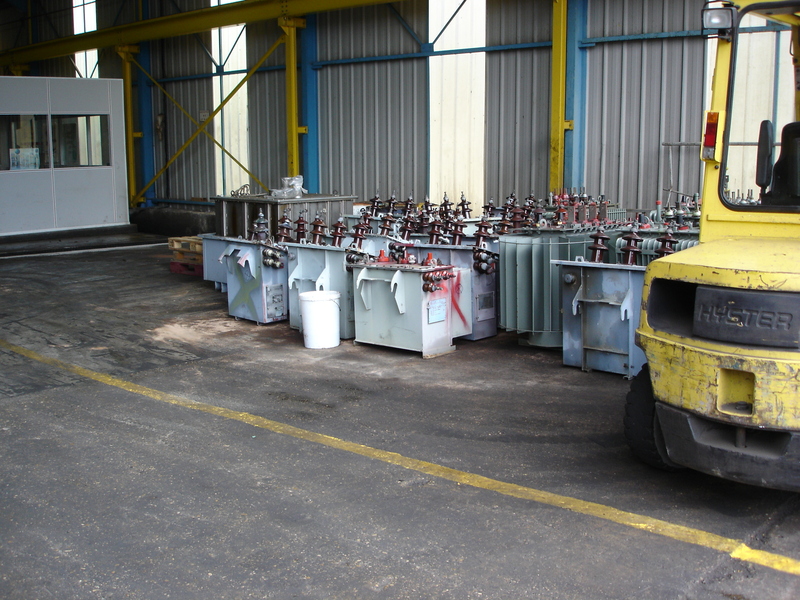 Hazardous waste treatment services – the ecology sector carries out business and technical activities for resolving issues with dangerous waste (PCB, industrial waste), lighting waste and discarded electronic equipment.